I mean, come on. These are hysterical. I am dying to get some of these for a girlfriend. These Drinking Buddies Wine Charms may be the best stocking stuffer gift I’ve seen for her yet this year. 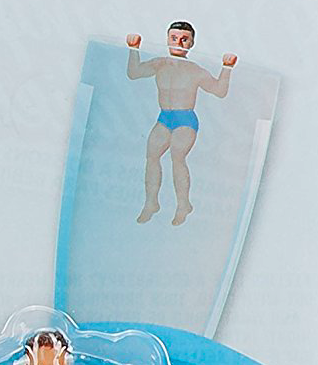 These muscle men cling to the side of your drink – each one is different thanks to his different colored undies. So funny. Great for a bachelorette party or rowdy girls night out!